Stony Brook University in NY. After graduating from Ross University School of Veterinary Medicine she completed her clinical studies at the University of Illinois. 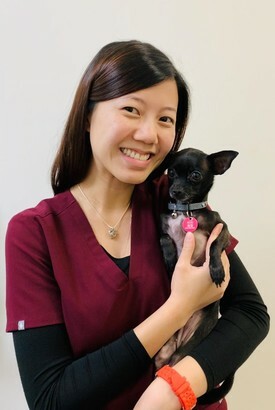 She then successfully completed a rigorous small animal rotating surgery and medicine internship program at BluePearl Veterinary Partners in NYC. hiking, the beach and traveling on her spare time. 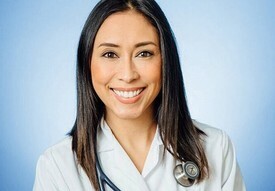 Dr. Kristina Naef was born and raised in the South Bay. She attended undergraduate school at Arizona State University, before pursuing a Master’s degree in biomedical sciences at Colorado State University. 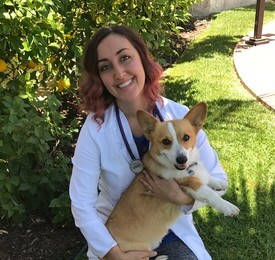 While iving in Colorado, she worked for the Fort Collins Cat Rescue & Spay/Neuter Clinic before moving to Indiana to complete her DVM at Purdue University. 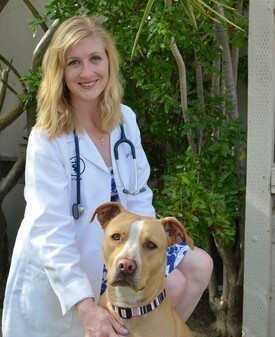 Her veterinary interests include behavior, soft tissue surgery, ophthalmology and internal medicine. She has a passion for shelter medicine and enjoys volunteering with shelter and rescue groups. Outside of the clinic, Dr. Naef loves practicing yoga and whipping up culinary delights! She enjoys music, hiking and spending time with her family, which includes two cats, Gordon and Wheatley.